Last edited by Handsama on Mon Sep 17, 2018 4:42 am, edited 5 times in total. Last edited by Handsama on Sun Sep 02, 2018 12:35 pm, edited 2 times in total. 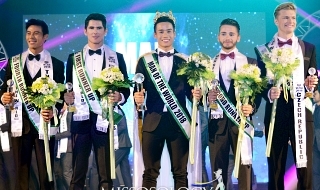 Miss Earth, deemed one of the Big Four International Pageants alongside Miss World, Miss Universe and Miss International, is a much coveted title that is the embodiment of both beauty and environmental awareness. 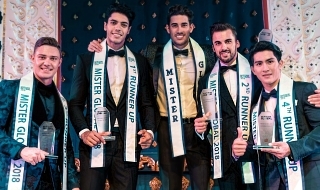 A crowned titleholder will commit her time to address and promote environmental concerns and will officially be the face and voice of the Miss Earth Foundation.She will also work with many significant environmental organizations such as the United Nations Environment Programme (UNEP), World Wildlife Federation (WWF) and Greenpeace, bearing a hefty responsibility on her shoulders. 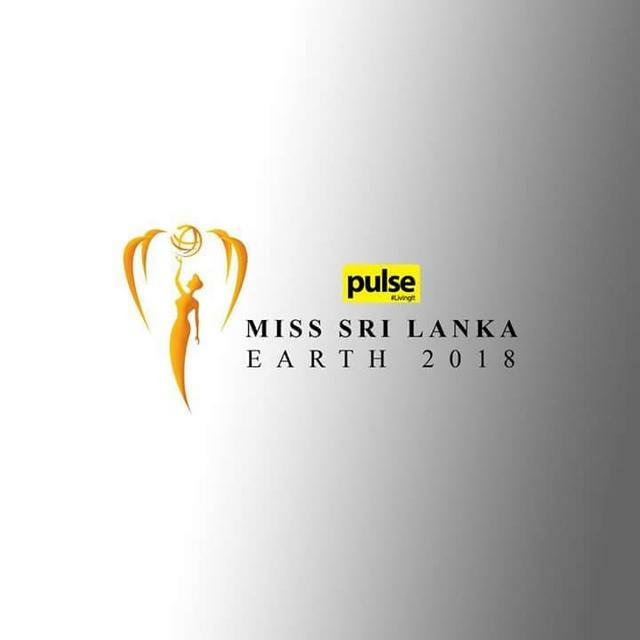 Miss Earth will take part in Sri Lanka for the 8th consecutive time this year and is presented by Offmarks, a leading beauty brand in the Healthcare & Personal care industry, and Pulse, the Number One Lifestyle platform in Sri Lanka. 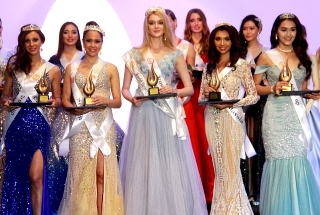 Changing the very nature of beauty competitions with regards to the selection process, contestants, competition process and outcomes, the pageant is set to refine and enrich 9 personalities through a collection of workshops and Mini Pageants to deliver an exceptional beauty pageant. 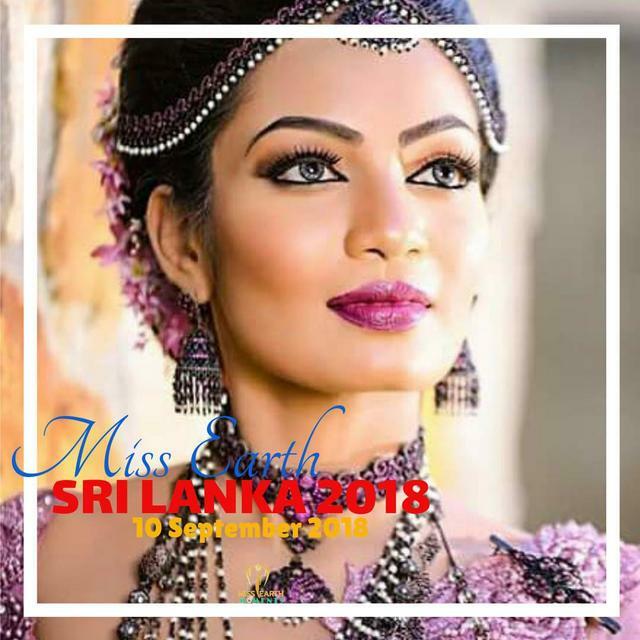 The Grand Finale is scheduled to be held on the 10th of September at Galle Face Hotel and will be telecast on the 16th of September at 9.30 pm on TV Derana. 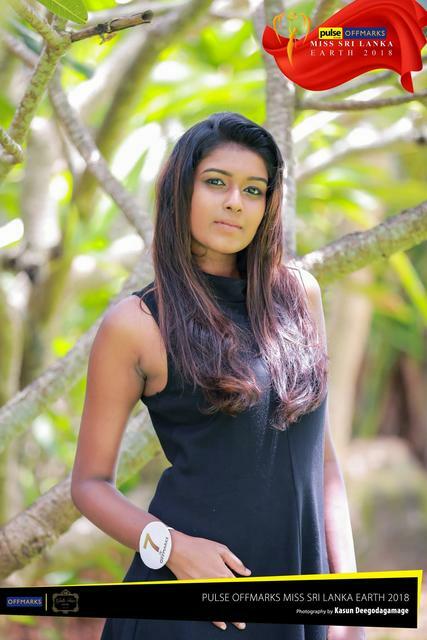 The winner of the competition will mark Sri Lanka’s delegate for the Miss Earth Pageant being held in the Philippines this October. The event will be an exclusive, invite-only occasion complete with cocktails, canapés and a breathtaking sunset at an iconic location. Kicking off the series of mini-pageants at Amagi Aria, Negombo, the mini-pageant Offmarks Sri Lanka Miss Beautiful Hair was judged by the esteemed panel Romesh Atapattu, VISNA FERNANDO, Bernie Balasuriya, and Natasha Happawana. Last edited by manoypoe on Fri Aug 31, 2018 5:03 am, edited 1 time in total. 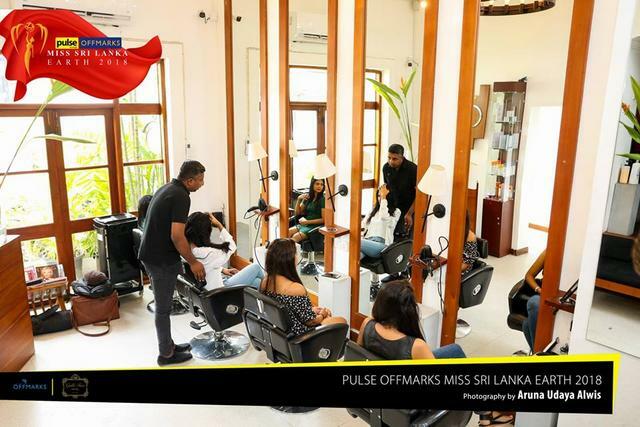 After being styled at Capello Salons, the Top 9 Pulse Offmarks Sri Lanka Miss Sri Lanka Earth 2018 contestants worked with Prishan Pandithage to compose their personal portfolios. A morning of glamour and elegance, they had tons of fun with some of the best industry experts! 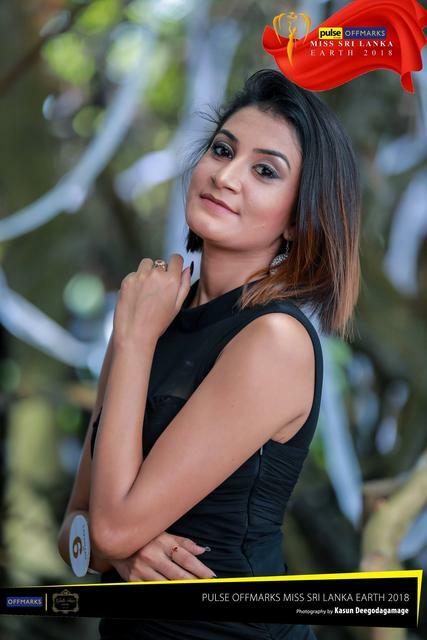 Pulse Offmarks Sri Lanka Miss Sri Lanka Earth 2018 kickstarted with a glamorous evening at Residence by Uga Escapes, where the top 10 contestants were chosen! A workshop with Bernie Balasuriya, demonstrating the exciting range of Offmarks Sri Lanka products and delving into the importance of self-care.